Whenever we feel fatigue, it's much harder for us to be able to concentrate. Blu Scents Memory Aid works wonder in helping to stimulate the brain and increase focusing level and productivity without having adverse side effects such as irritability / headaches, sometime due to coffee and also other caffeine-containing stimulants. Blu Scents Memory Aid is great companion for works or study, it helps to enhance concentration and memory, increase clarity in thought. Besides, it is useful for alleviating migraine /headache too. Simply diffusing the remedy to help overcome emotional negativity & mental fatigue, as the fresh breezy herbaceous scents is a great mood stimulator. * Calms nervous tension & anxiety. * Relief headaches & migraine. * Help for rheumatism & muscle ease. Use in moderation. Avoid during pregnancy. * Useful for clearing head, eases depression. 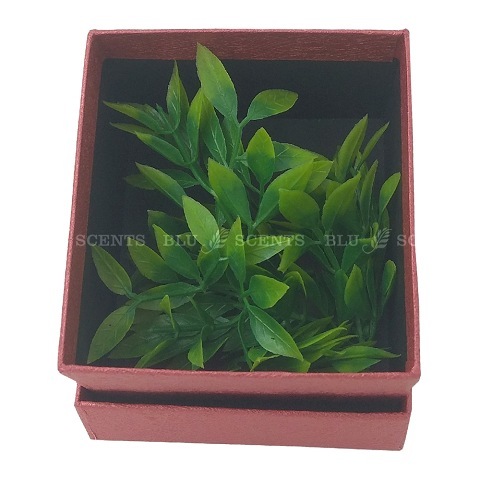 * Assists purification of blood, lymphatic system. * Good for detoxifies, cellulite & obesity. * Counteracts acidity, cholesterol build-up. Inhale it from a tissue to counter tiredness /to relieve the symptoms of a cold. 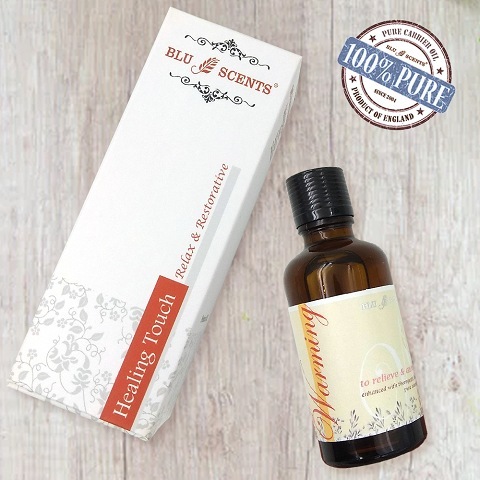 Vapourising Blu Scents Memory Aid is one of the most effective way in influencing our emotions, memories and concentration levels . 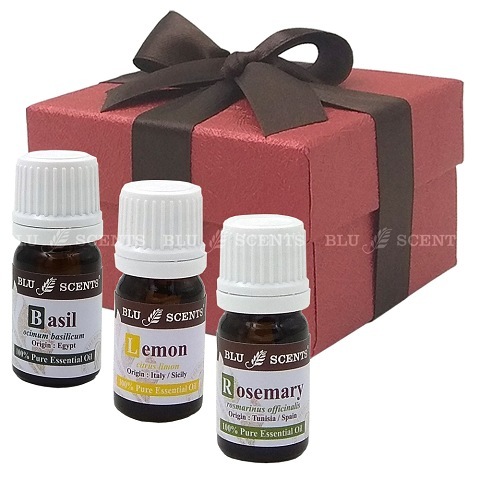 You can use the pure essential oil singularly or try the combinations for better effects!! Simply add 3 drops of Rosemary + 2 drops Lemon + 1 drop Basil pure essential oil, light up tea light candle in lower chamber then fill upper reservoir with water for gentle diffusion of aroma & create your own restful sanctuary. Don’t let the oil burner burn dry, refill water as necessary.